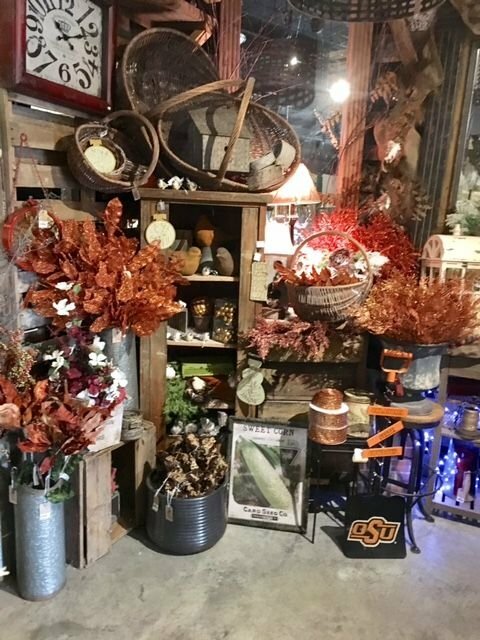 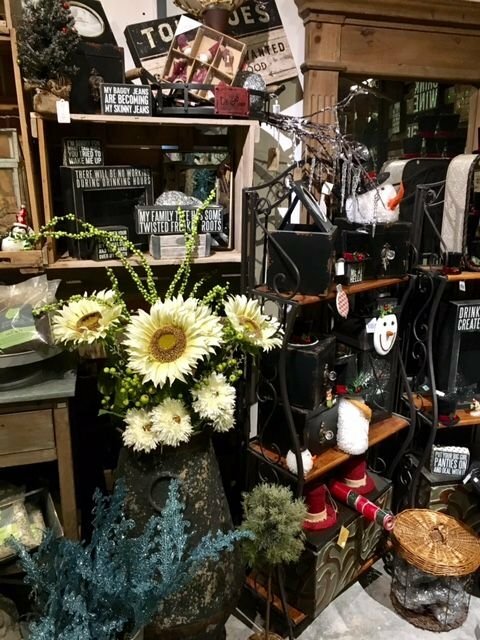 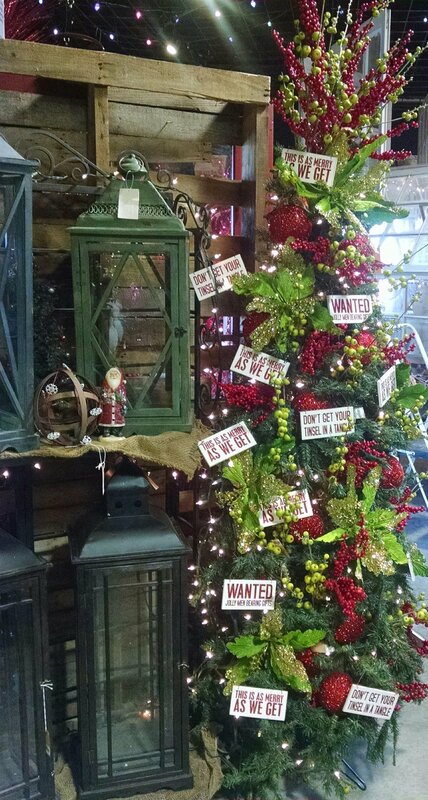 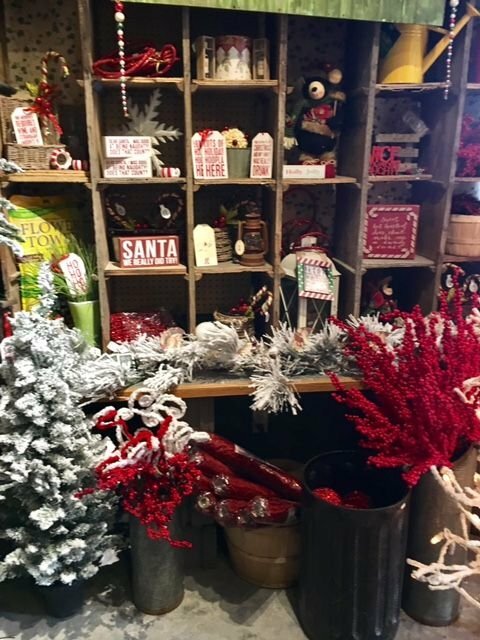 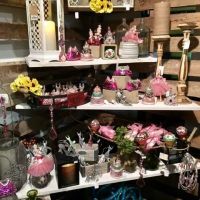 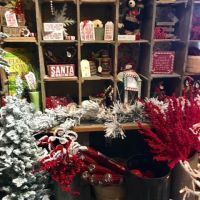 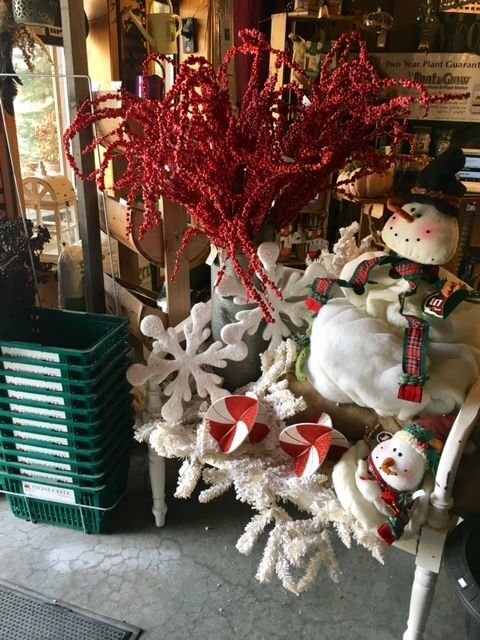 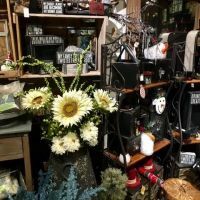 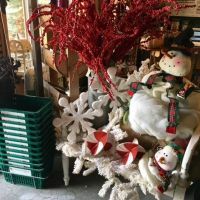 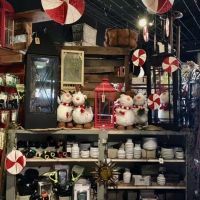 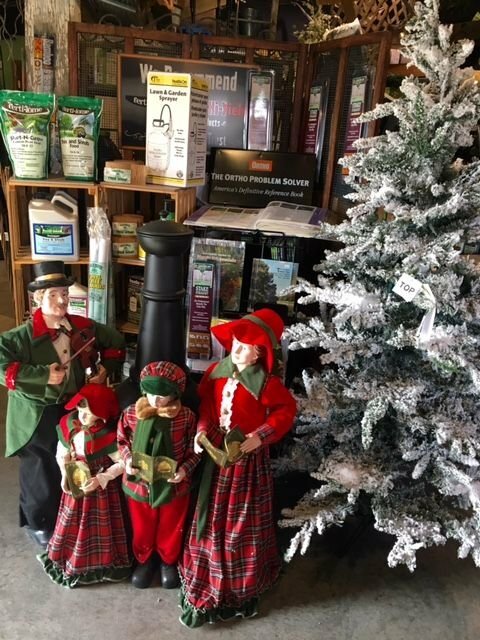 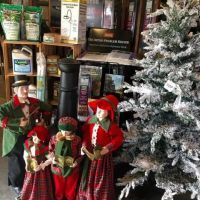 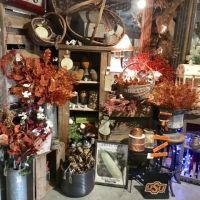 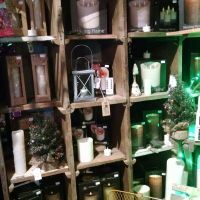 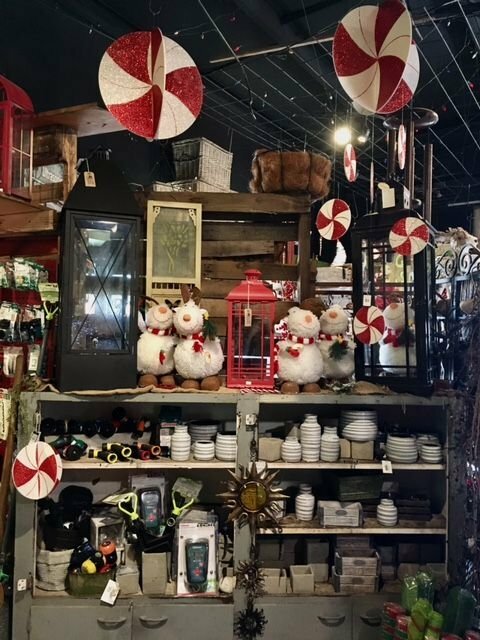 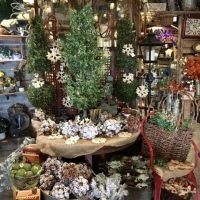 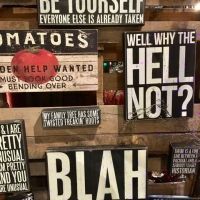 Visit the Stone Creek Nursery Gift Shop for unique décor and gifts. 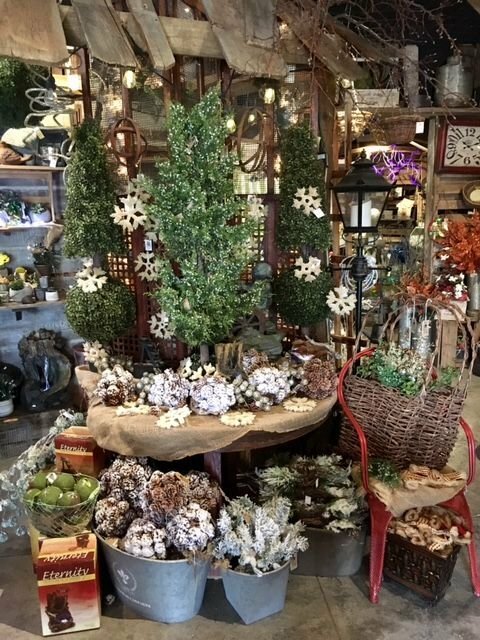 From nature-inspired to whimsical to country chic, find that just right piece for gift-giving or decorating your own space. 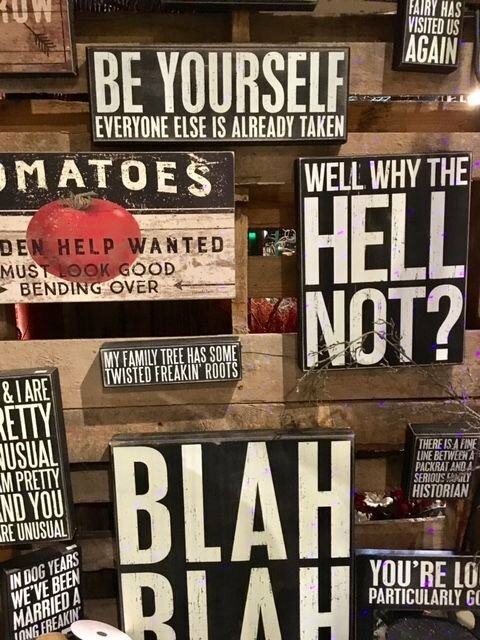 Not sure what to give? 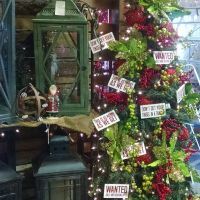 Stone Creek Nursery gift certificates can be given in any amount with no expiration date and can be used for anything we sell. 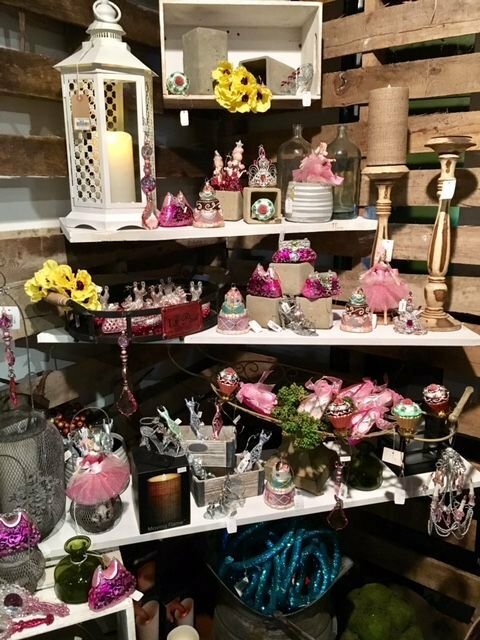 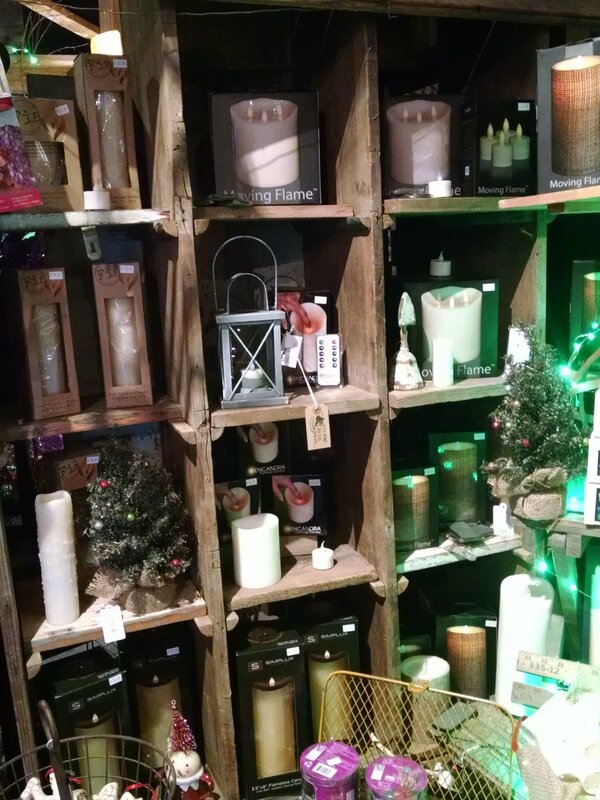 Find something special for someone special at the Stone Creek Nursery Gift Shop.